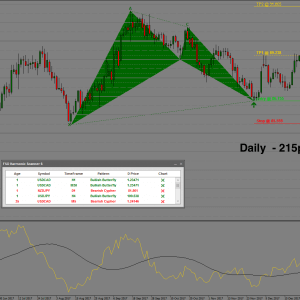 Forex Scanner – Best Forex Indicator. 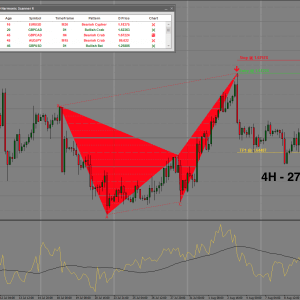 The timing aspect of harmonic pattern on its own, has been said to be worth the price of tuition. 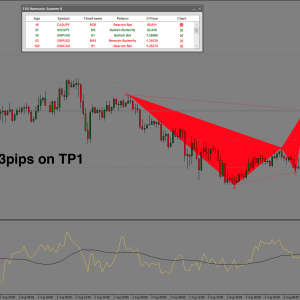 This key component gives the harmonic trader the ability to anticipate high probability swing areas. 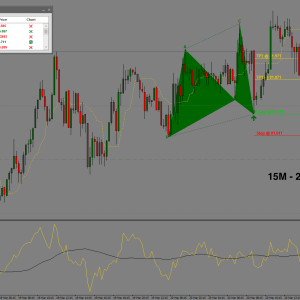 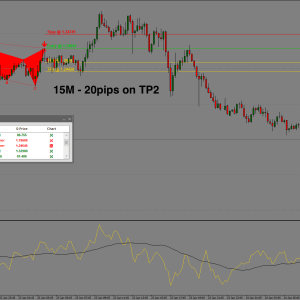 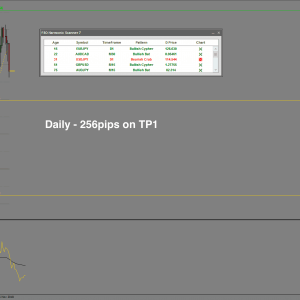 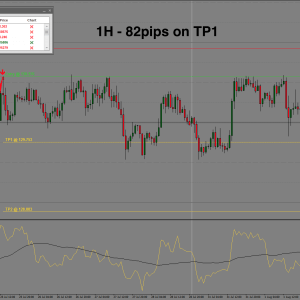 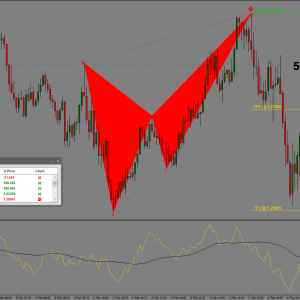 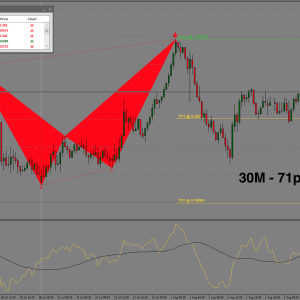 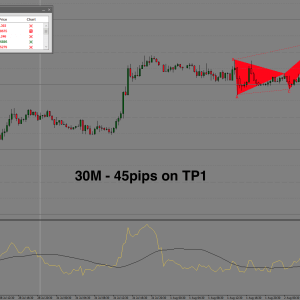 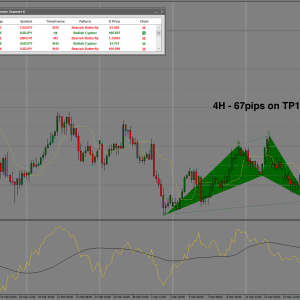 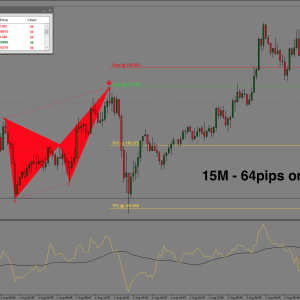 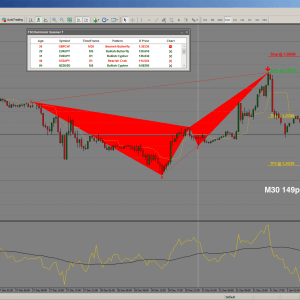 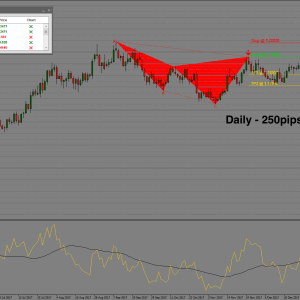 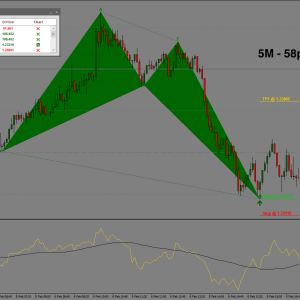 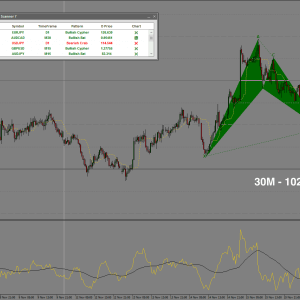 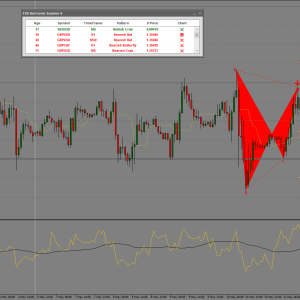 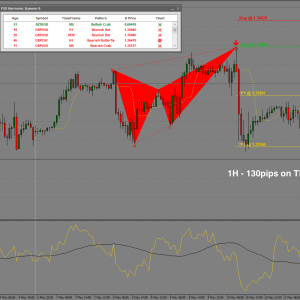 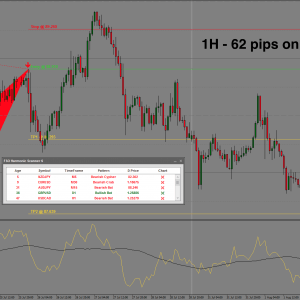 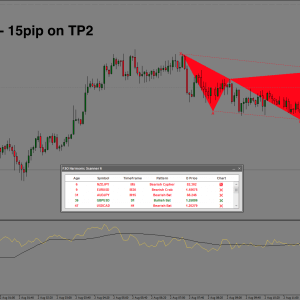 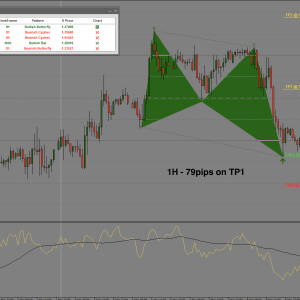 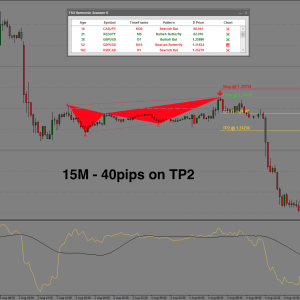 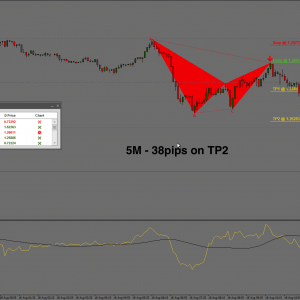 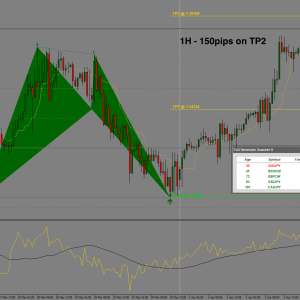 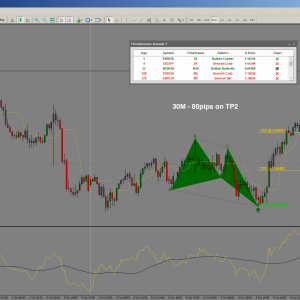 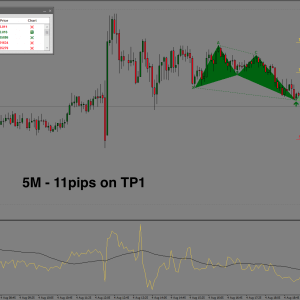 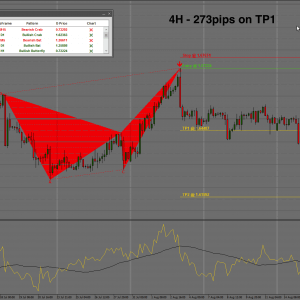 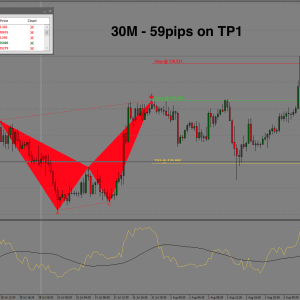 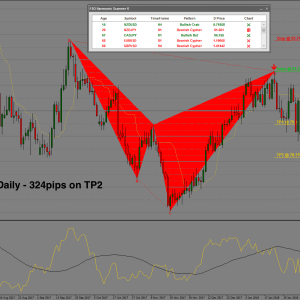 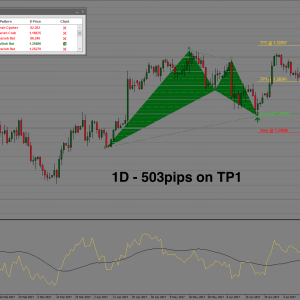 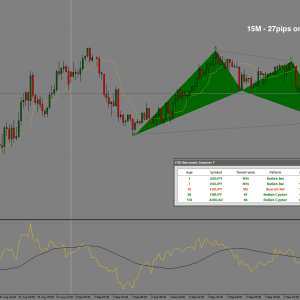 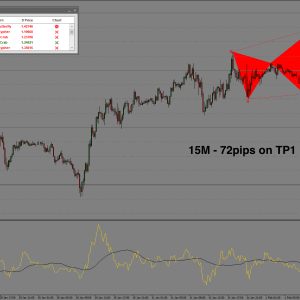 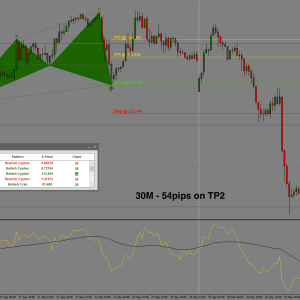 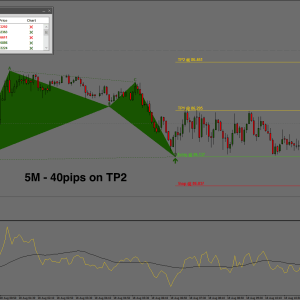 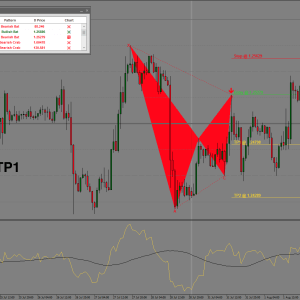 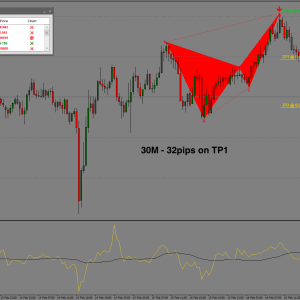 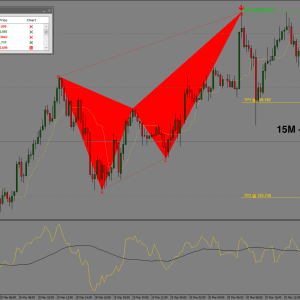 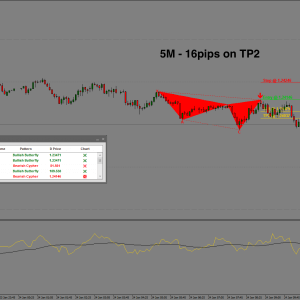 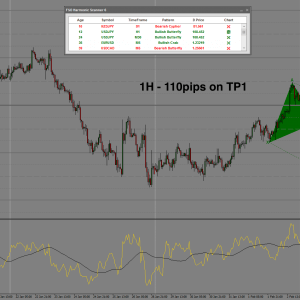 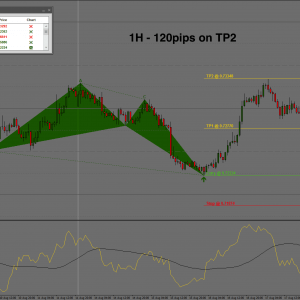 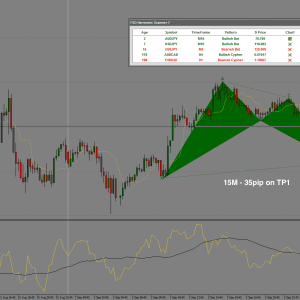 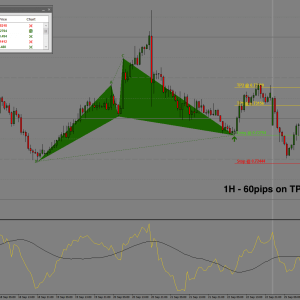 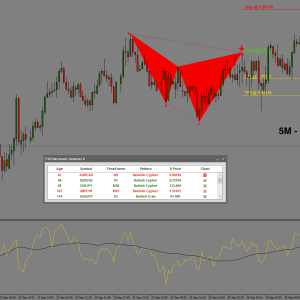 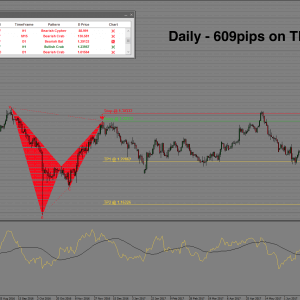 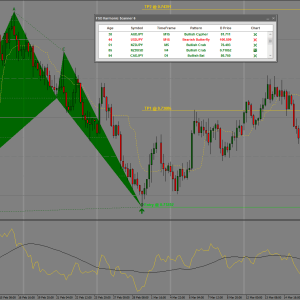 Please have a look at some recent patterns which have generated some nice pips. 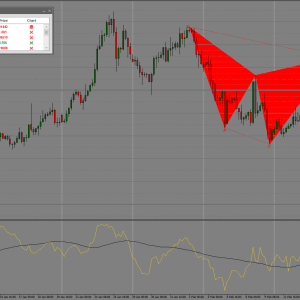 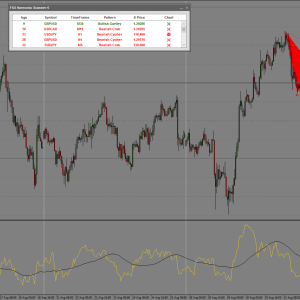 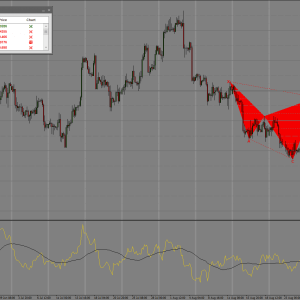 The FSO Harmonic Forex Scanner can be used on any instrument and time frame.